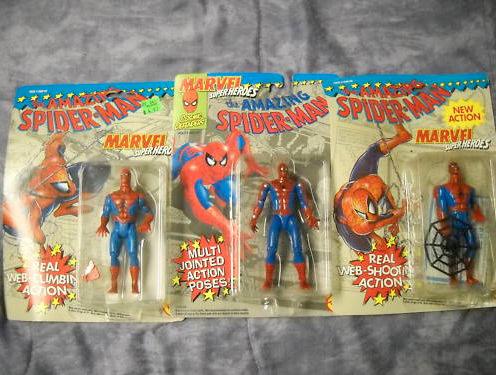 Today’s Featured Ebay Auction takes us back to the early to mid 1990’s. 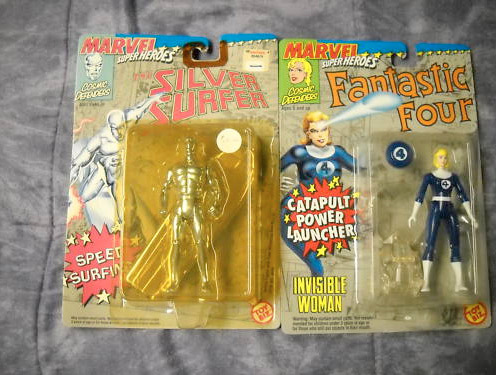 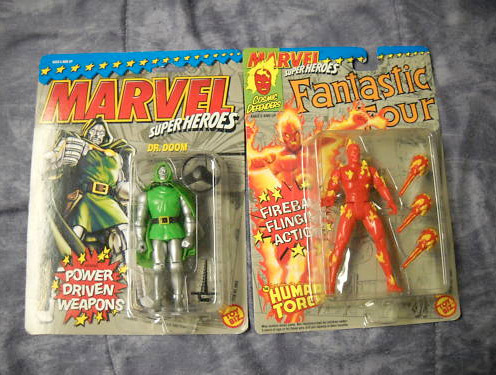 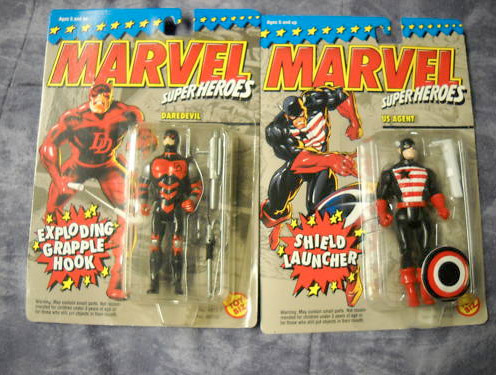 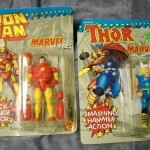 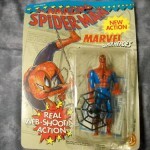 Toy Biz held the license for Marvel and they were putting out various action figures with interactive features. 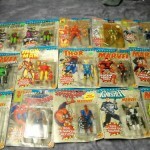 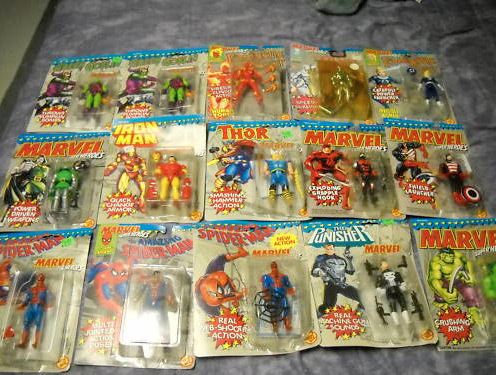 Today we have a Lot Of 15 Sealed 1990’s Marvel Super Heroes that featured varying degrees of gimmicky play features. 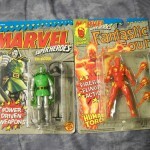 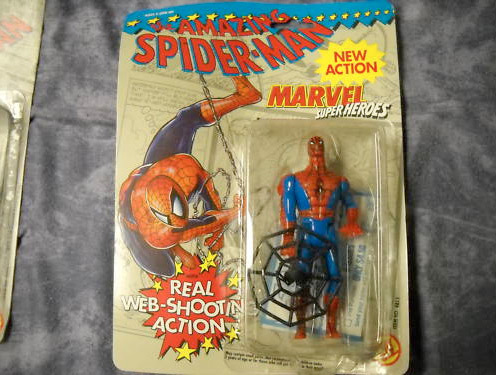 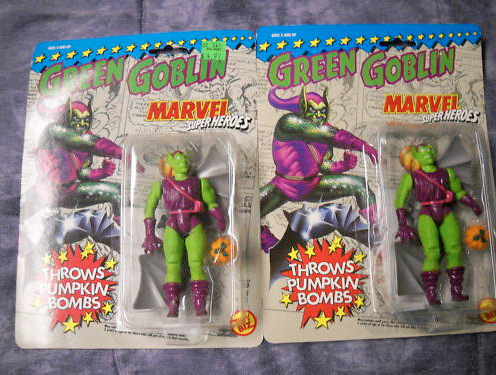 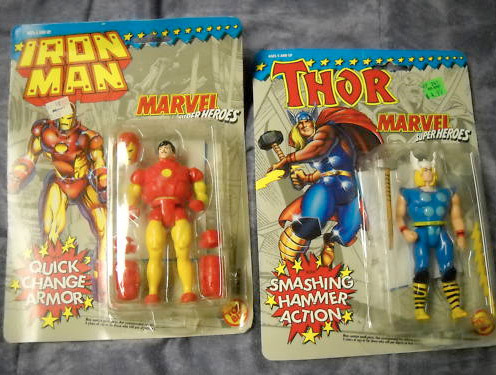 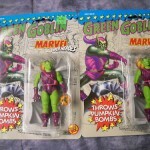 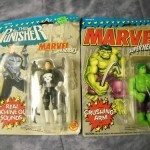 From Hulk‘s rock crushing to Spider-Man‘s web shooting, these figure packed in the gimmicks. 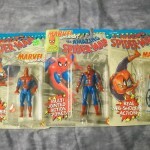 The auction comes from seller scoobiesubie. 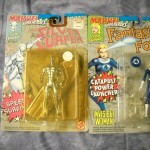 Looking for different comic inspired figures? 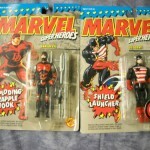 Check out the Comic Book Heroes Listings to find what you may be looking for. 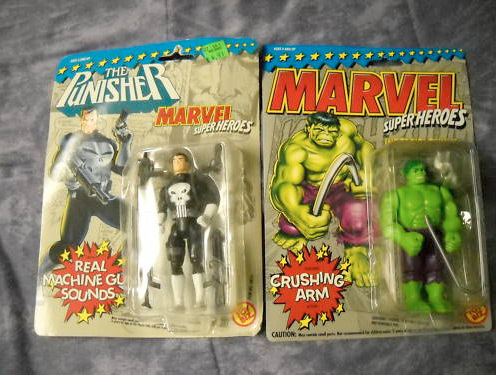 You can see more photos by clicking the headline of the story.